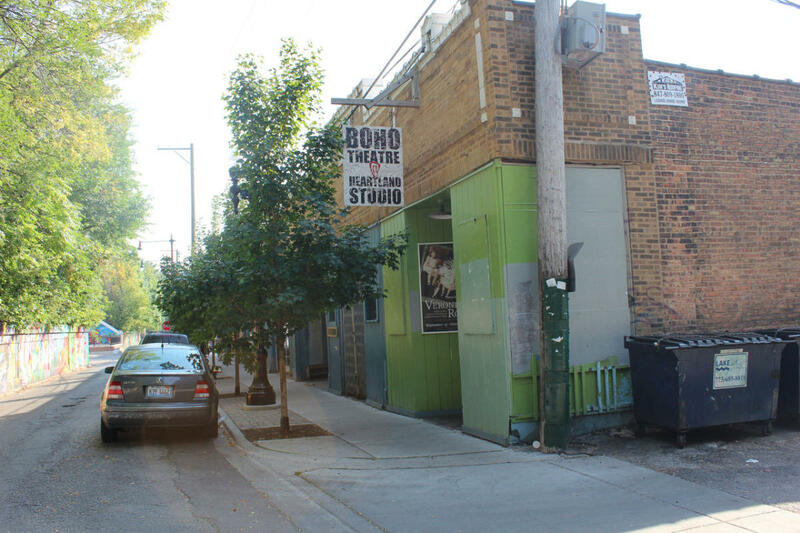 BoHo Theatre's mission is to create theatre that incorporates the arts as a whole — Art for art’s sake. Our vision is to challenge convention through literary originality and eclectic expression while fostering an ever-evolving artistic environment in which people are inspired to learn, think, dream, and feel. The Four Basic Principles of the Bohemian represent our core values: Truth – That which is at the core of all things good and soulful. Beauty – "The aim of art is to represent not the outward appearance of things, but their inward significance." –Aristotle. Freedom – "Without freedom, no art; art lives only on the restraints it imposes on itself, and dies of all others." –Camus. Love – Life in abundance comes only through great love.